Charleston-based Ceterus, which streamlines bookkeeping services for franchise owners, has closed on a $4.2 million Series A investment, according to a news release. 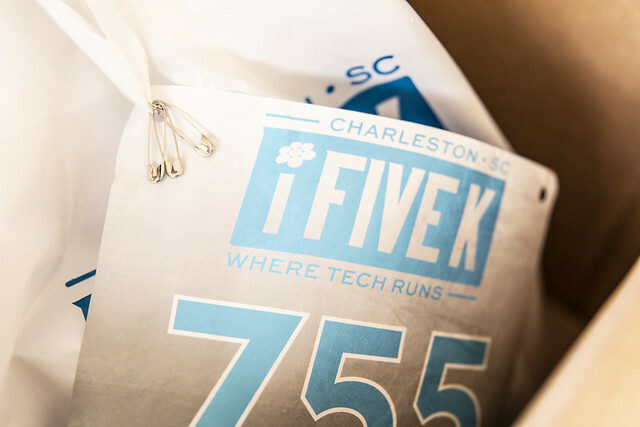 The round was led by Atlanta-based TechOperators –- its first investment in South Carolina –- with participation from Idea Fund Partners of Raleigh and Alerion Ventures of Charleston. "This is our first financing round, as we've bootstrapped the business the past eight years," Ceterus CEO and founder Levi Morehouse said in an email. "We've grown tremendously since, and to continue our growth while ensuring quality, it was important for us to find the right fit for our first round of funding. We've found that with the combination of experience and industry expertise TechOperators, Alerion Ventures and the Idea Fund Partners bring to the table." The cloud-based, software-as-a-service platform provides financial reporting and operational metrics to business owners on a dashboard by using data from point-of-sale, human resources and accounting systems, the release said. Founded in 2008, Ceterus relocated its headquarters from Kalamazoo, Mich., to Charleston nearly three years ago with a staff of one. The company now has nearly 20 workers in Charleston and will add sales and technology employees with the money raised in the funding round. "We have grown rapidly this past year and our customers love how we help them manage and grow their businesses. ... Not only do we do the actual bookkeeping for our customers, we help our customers learn how to run their businesses better," Morehouse said. Ceterus is currently sharing space in the SIB Development building within the Half Mile North development on Upper Meeting Street. The firm is currently scouting office space in downtown Charleston.